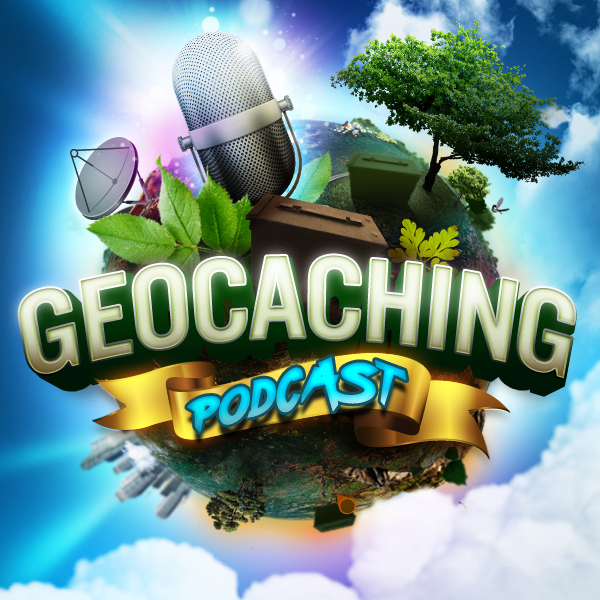 The hosts take on a question from one of our listeners asking about how to handle a rogue geocacher. In other words when geocachers go bad. This opens up an interesting set of discussion. I have just finished watching this weeks show and as usual, it was awesome. I have an idea for one of your future topics. How to best handle a “rogue” geocacher, especially when they are a premium member. I recently encountered a new geocacher with hardly any finds that is a premium member. They logged a couple of my caches with language that was very inappropriate. I realized they were new cachers and sent them a private message asking very nicely to please be careful with their language while writing the logs, as other cachers read them and sometimes children or young people may read them as well. I was then responded to with a rage of inappropriate accusations and bad language. I immediately realized where this was going and responded with, this conversation is ended. I then remove their logs on my caches. Within a couple days I was getting logs messages from other cachers stating that some of my caches had been destroyed. Although I am sure it was this “rogue” cacher, I could not prove it. This has since stopped and I have checked this person’s profile and noticed they have never logged any more finds. I assume they felt that geocaching was not for them. I’m sure this does not happen often but I am curious on how you folks think this type of thing should be handled. What other examples can we talk about when Geocachers Go Bad? Attend a GIFF event November 2 – 6, 2017 to see the 17 films and to receive the 2017 GIFF souvenir. This is the topic for tonight’s episode.